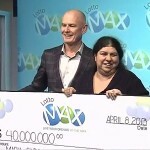 In the June 6th Lotto Max draw, something magical happened, something jaw-dropping, something huge! Winning a lottery is magical, no matter how many times you hear it, it is still dreamlike because not everyone gets to taste that sweet, sweet bliss you know! A group of 26 people, who bought their Lotto Max ticket at the International News at 269 Laurier Ave. in downtown Ottawa, emerged winners and proud owners of a whopping $32,685,304.80 when their joint Lotto Max ticket hit bull’s eye. The group, a mix of current and former employees of the Canada Revenue Agency, went to Toronto early last month to be honored with their big fat check. 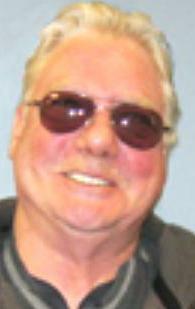 Benoît Gratton – Gatineau, Que. Colin McGerray – Limoges, Ont. Lucie Hamel – Val-des-Monts, Que. Susan Brady – Chelsea, Que. 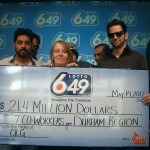 Lotto Max – What Are The Odds? 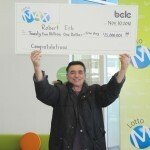 Canada is known for its greatest lottery fever! The newest national lottery – the Lotto Max has seen many dreamers come by and go, but to defend all odds came Marie and Kirby Fontaine. Natives of Sagkeeng First Nation, northeast of Winnipeg Marie and Kirby won a mind blowing $50 million in prize money on November 2009! Approximately ¼ of all Canadians play the lottery on a weekly basis and some say if you pay $2, your odds of beating competition are approximately 1 in 14 million! When it comes to the Lotto Max, your odds are worse! Even if you buy a ticket worth $5, you’re one in 28,633,528 chance of taking home at least $15 million! This means that you’re more likely to be killed in a terrorist attack while travelling, die of some horrible fresh eating disease, or die after being struck by lightning several times during an average lifetime! In simple terms, you’re three times more likely to die in a traffic accident than win the jackpot! I asked a friend of mine to describe the odds of winning the Lotto Max and he asked me to imagine that I’m standing on a football field, blindfolded with a pin in my hand. 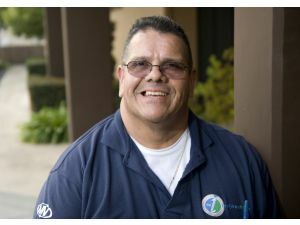 Then he asked me to assume that someone had released an ant on the field. Finally, he told me that the chances of winning the Lotto Max is the same as pinning the ant on a football field while you’re blindfolded! 1. 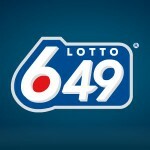 Purchase the Lotto Max ticket from any local convenience store or gas station. 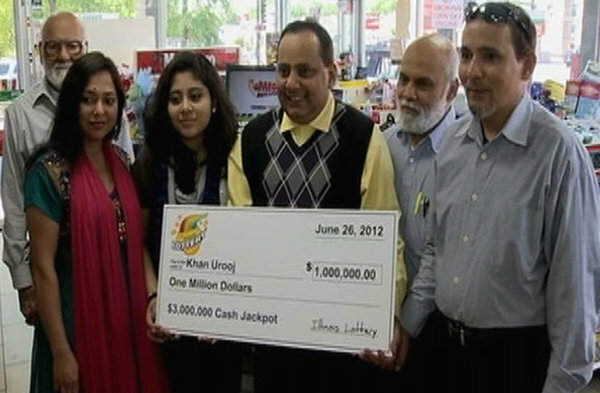 You can buy Lotto Max tickets online as well, but choose only reliable online lottery agents. 2. Tickets will cost you about $5 which will have three lines of seven numbers. 3. For each line of numbers, you will need to select your seven lucky numbers from one to 49 along with a bonus number. In order to win the Lotto Max jackpot, you must match seven out of seven numbers. 4. If you believe in destiny, you can opt for a Quick Pick where the terminal will select the numbers automatically for you. 5. 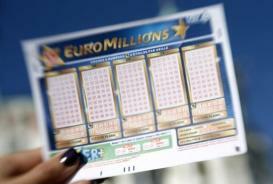 If you luckily win, go back to where you purchased your Lotto Max ticket to collect your winning prize!